6 Train to 33rd St. Superb food with good service. Great experience! I go to this steakhouse every couple of months for their lobster bisque and crab cakes. The crab cake was outstanding, made to perfection with big chunks of crab. However I was a bit disappointed with the soup. It was a bit sour, more like a tomato soup than lobster bisque. Still, I will give it a try again. Great cream of spinach and filet mignon of superb quality compensated for mediocre soup. In terms of service, I must say we were left alone for quite a while. I am guessing it was done due to our strong engagement in a conversation, yet I would expect someone to come over faster and take our order. The staff was very attentive later on. Thank you! I will be back soon. Excellent table. Great wait staff. Food was amazing. This is one of my top recommendations to out of town guests. 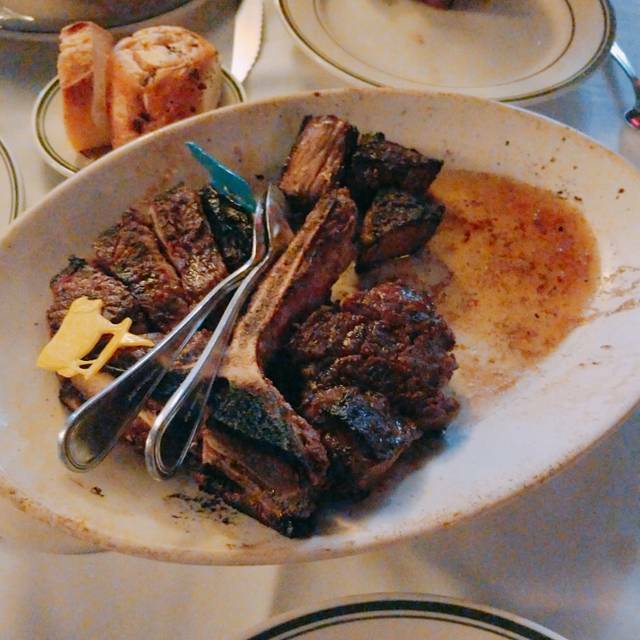 We shared one of the best porterhouses I’ve had. The service was impeccable & the food was delicious as always! 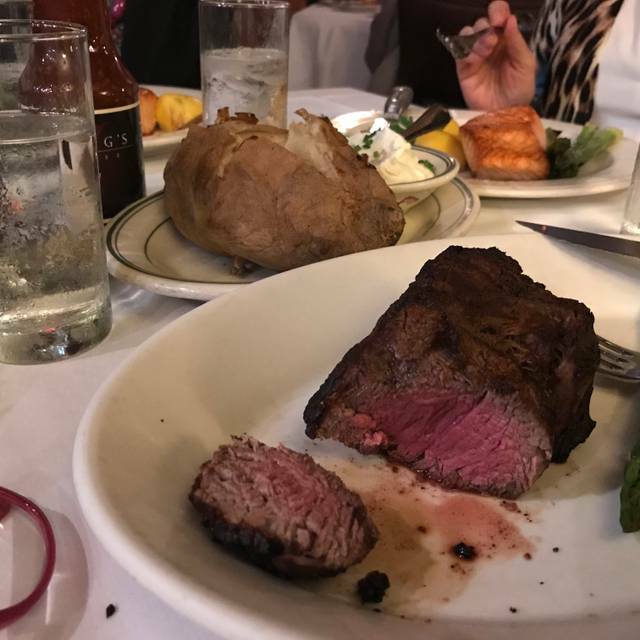 This is my go to steak house, always love it! From the minute we walked in we had a great experience. The reception was welcoming and the bartender was ready to ply us with drinks. We also were informed that one of our favorite TV shows Billions fimed part of an episode there...and ironically we ended up at the same table that was used in the episode. The place is beautiful and the service is top notch. It is NOT cheap but for city pricing (we are from Long Island) it was absolutely expected. My husband could NOT stop raving about the crab cake, I had the wedge and the dressing was clearly homemade. We ordered the Porterhouse for two which was made EXACTLY as we ordered it.... though we were unable to finish it...but we still managed to squeeze in the chocolate cake for the dessert with the whipped cream. We will definately be back!!! Great meal as always. Outstanding service. Service was okay. Very noisy on Thursday. Steak was good, but rib steak was a bit tough. Not up to par. Been at Wofgangs many times in the past. Lovely food, good ambiance, very busy at 6pm and quite noisy so not a place for a quiet supper but still lovely anyway. The steak was top-notch and the service excellent. We were very comfortable at our table. Super food, super service! 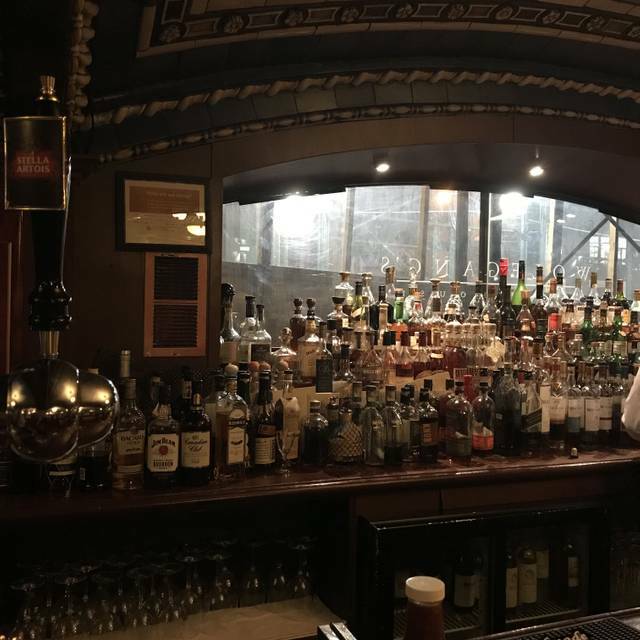 Best steaks in Manhattan, served in a great environment! It was a great experience and Tony our waiter was great!! 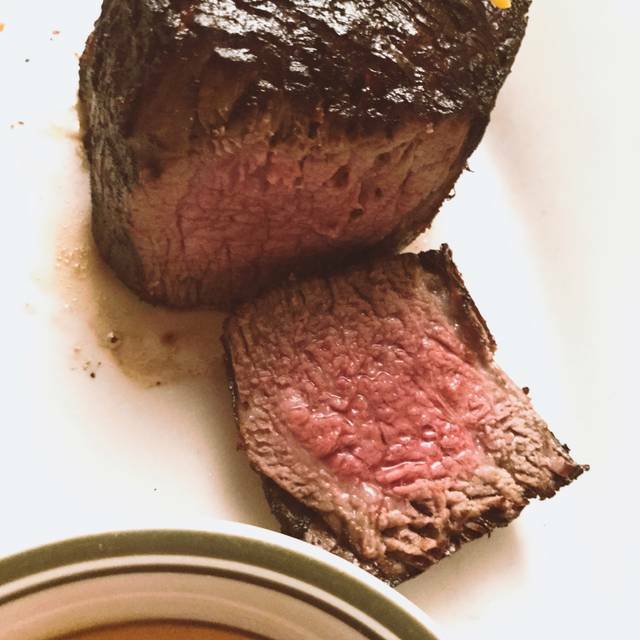 Great steak, longer waiting time than expected. 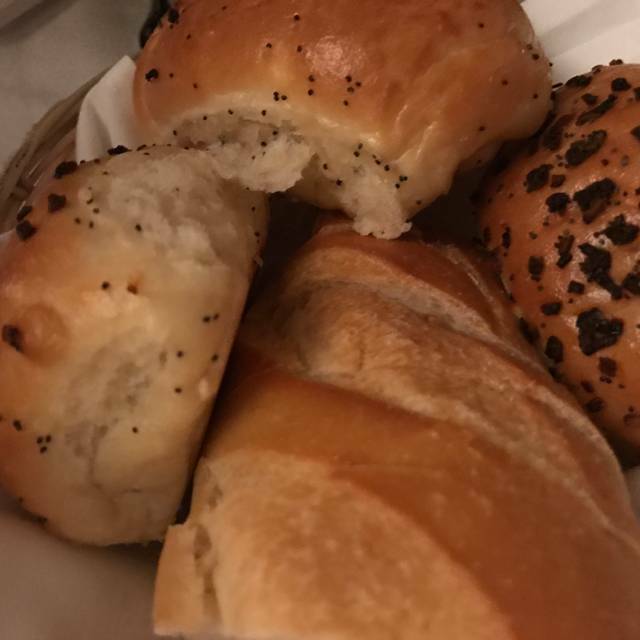 make sure you order some fast entries or you'll end up stuffing yourself with the unexpectedly low quality bread. Fair wine list with cheaper prices. We were seated in the side room which is maybe quieter but also less scenic. Excellent unobtrusive yet responsive service. Great food and value. Closest thing to Lugers by far! Everything was perfect! 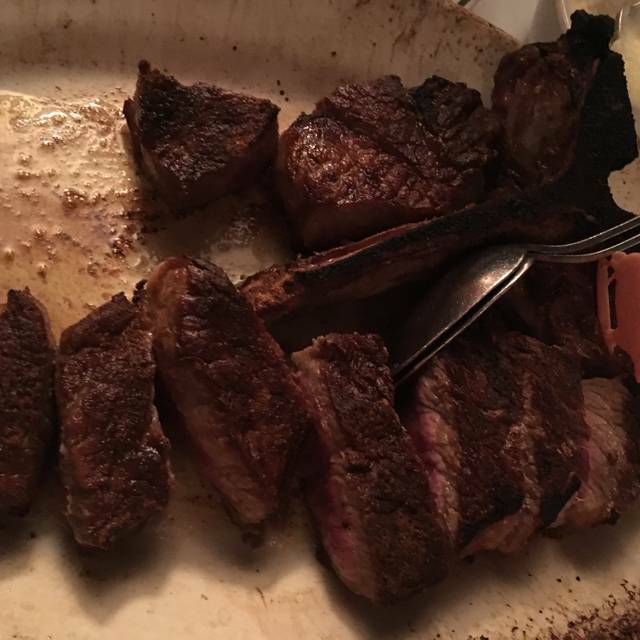 The shared porterhouse was good, but we were expecting much better from Wolfgang’s. Go-to place. You can’t go wrong. Really accommodating and great food. Out-of-town clients love it. The survey question about noise level was interesting. 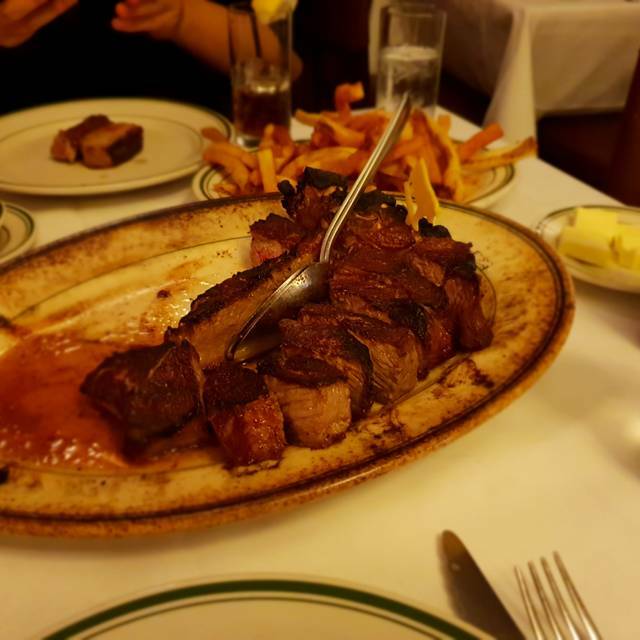 As no NYC steakhouse would be a genuine NYC steakhouse without lots of chatter. Its part of the NYC charm. Wolfgang's is no exception in that regard. Great dining experience. Waiter was good but Manager had zero people skills, very rude when trying to turn over the table. 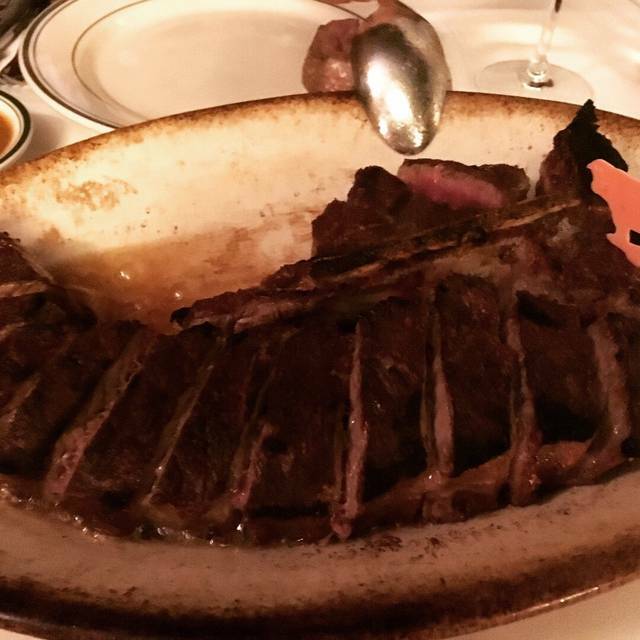 Steaks just ok by NYC steakhouse standards . If crowded diners need to be prepared to eat and run . Small space with tables really close to each other. Loud with everyone talking. Waiter didn’t bring drink menu just asked right away what we would like to drink. Food was really good; however I’ve had better at other steakhouses. Nothing to rave about. I love Wolfgang’s but when you get the worse table in the house no matter how good it is it takes away from the experience. $600 l and I couldn’t even see the food I was eating. I did complain and they sympathized with me but did nothing. All I wanted was a candle !!!! They could have sent over a drink or dessert , but alas they did not. I love Wolfgang’s and go several times a year with and without clients so this make me sad and puts a knife in my heart. Very nice service of everyone from the arrival to leaving. 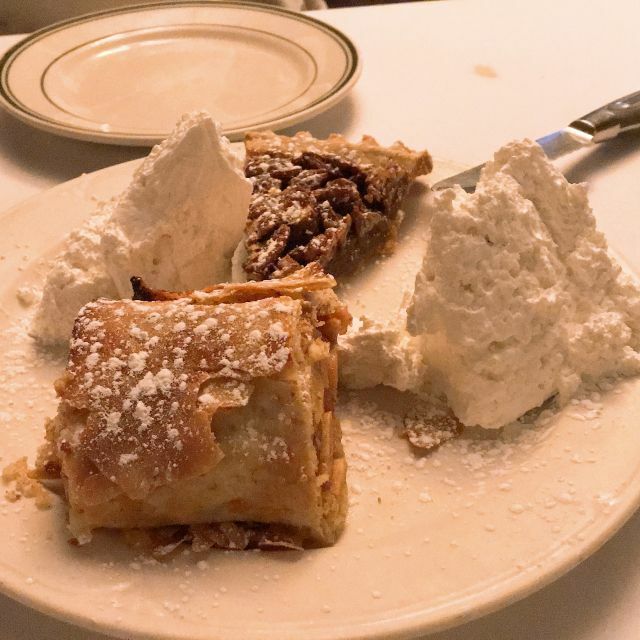 Foods are much better than Peter Lugar in Great Neck. Oysters were well chilled and the Wolfgang salad was also very good. No need to say about their steak! Best steak and trimmings not only in NYC but on the planet!!! The party i made the reservation for enjoyed it very much. Food was good as was the service. served in a short wait. The porterhouse was spectacular. Excelente en todo sentido. Gran calidad de los productos y sabores muy distinguidos. Una gran experiencia de sabores. I enjoy the atmosphere and presentation . It truly puts a smile on your face as well as satisfys your appetite. Our waiter disappeared for literally 2hrs. Got handed the check and wasnt even asked if we would like coffee or dessert. Appalling service.